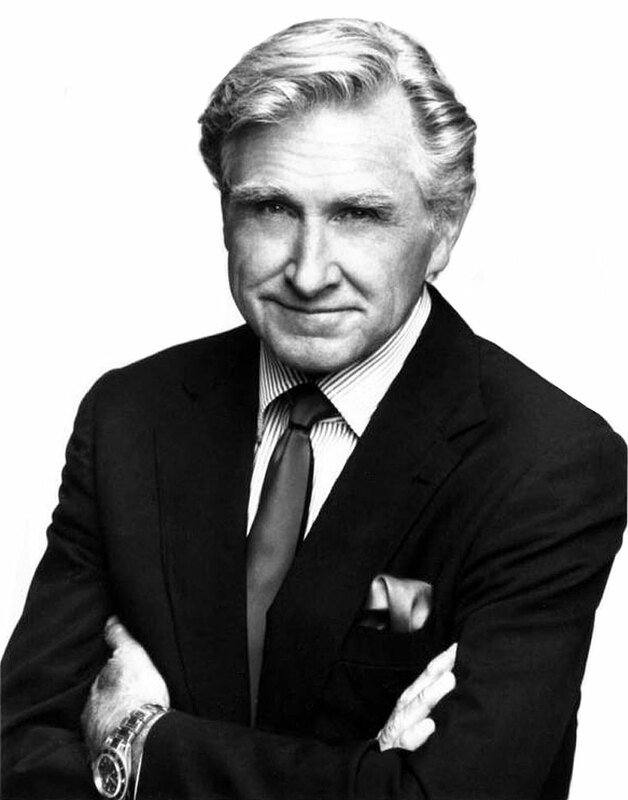 Lloyd Bridges was a very successful actor who stared in TV shows and in over 140 films. 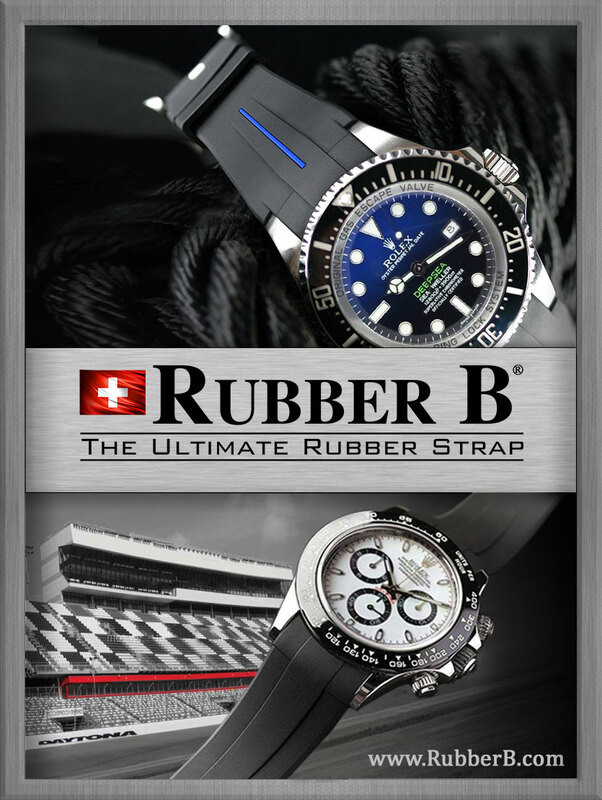 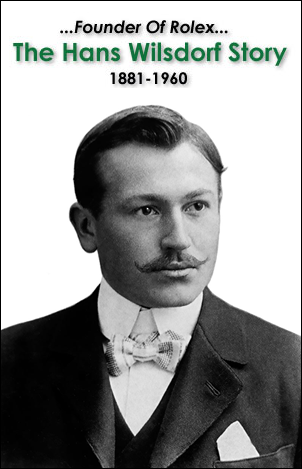 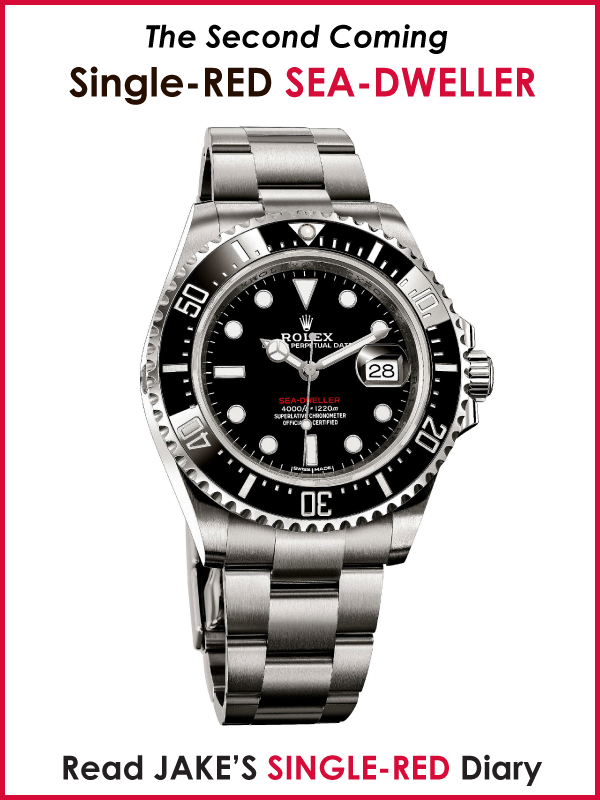 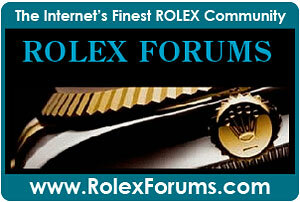 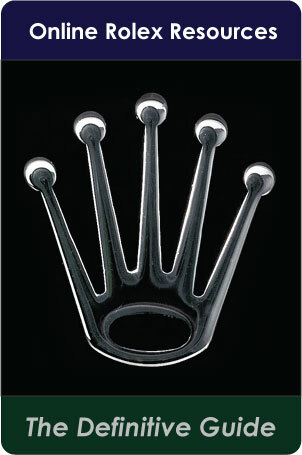 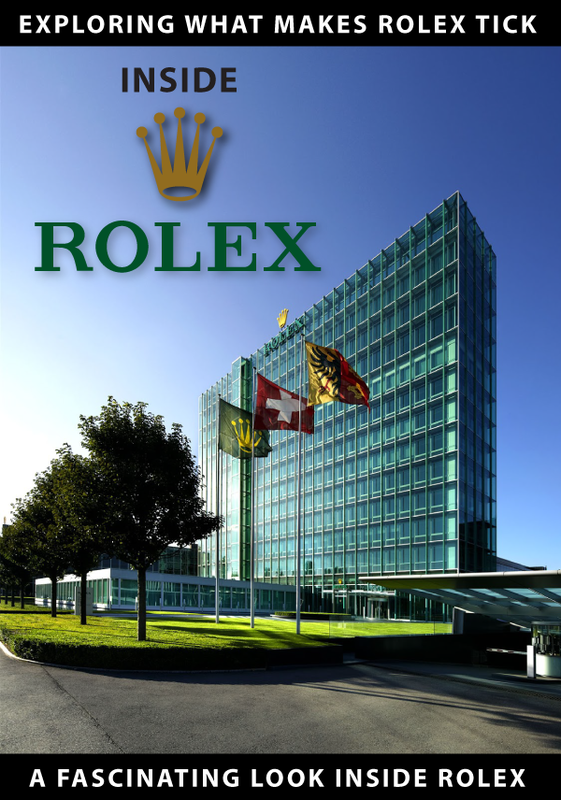 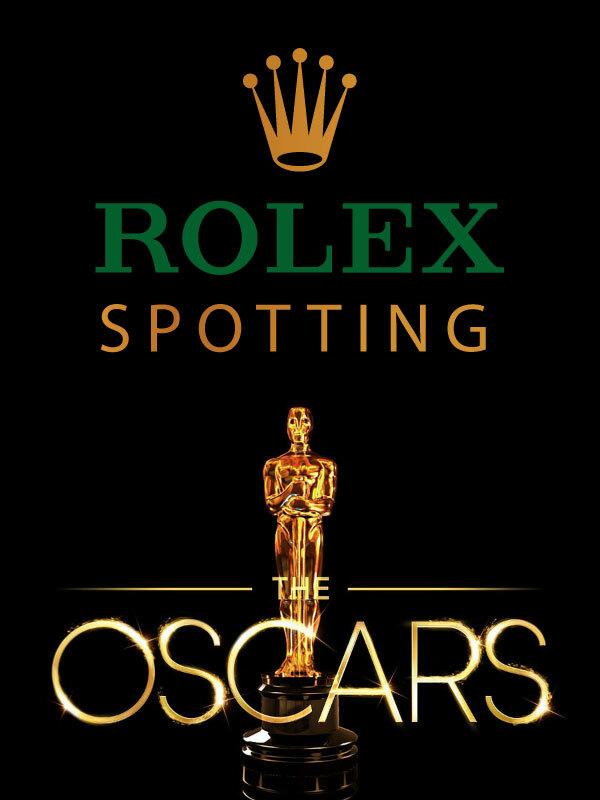 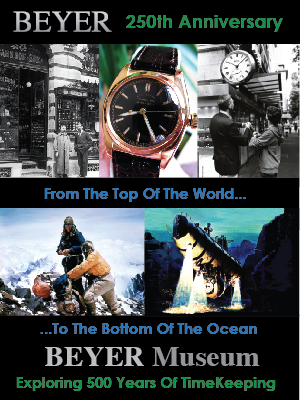 He was also a life-long Rolex wearer. 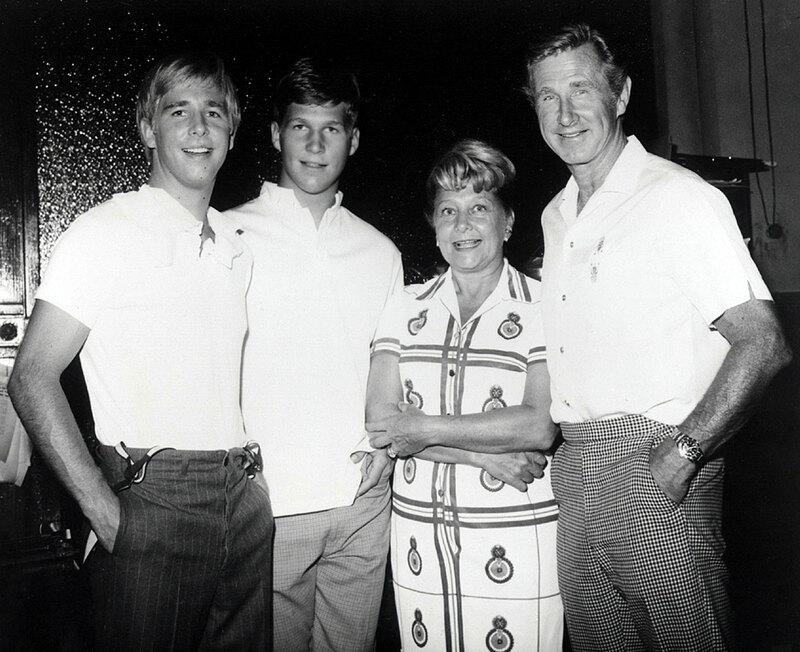 Lloyd Bridges' son's Beau and Jeff Bridges are pictured below with their mother Dorothy, and father Lloyd. 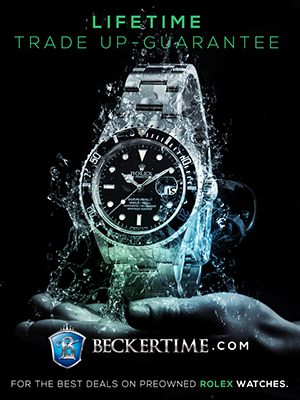 This photo was taken in the mid 1960s, and you notice Lloyd is wearing his trademark Rolex Submariner. 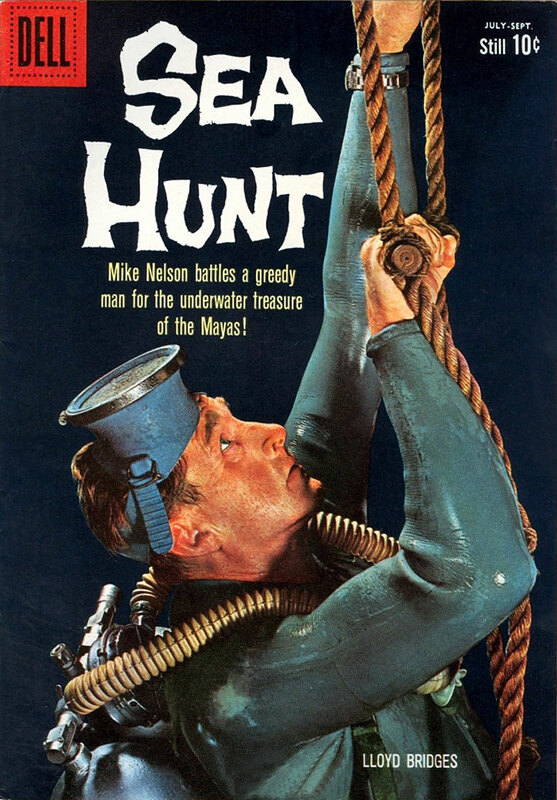 Lloyd Bridges stared on the TV show SEA-HUNT as the American scuba-diving adventurer, Mike Nelson from 1958 to 1961. 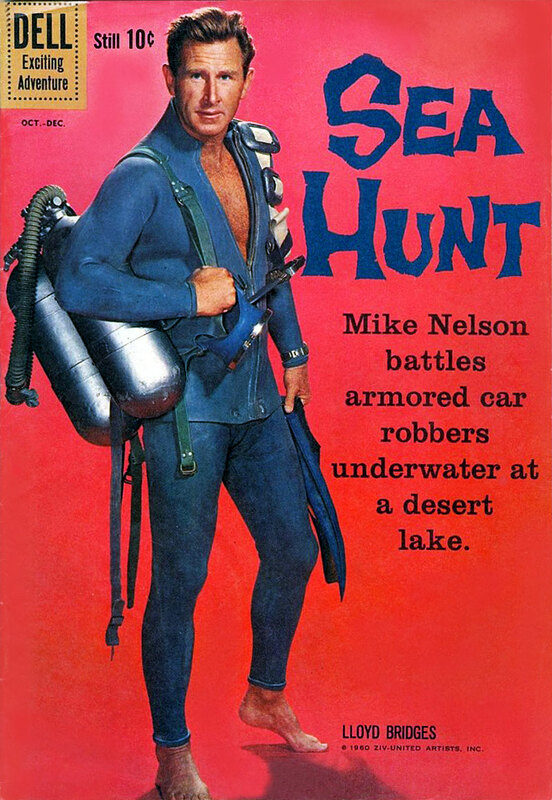 During its 4 season run, SEA-HUNT filmed 155 episodes and was about the adventures of a scuba-diver named Mike Nelson who was an retired U.S. Navy Frogman who became a freelance diver. 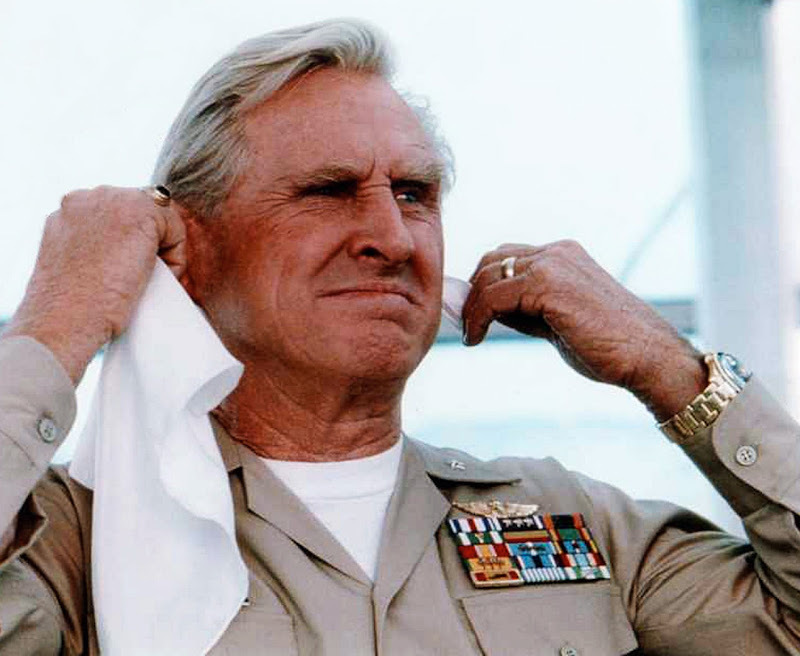 One of the unique characteristics of the SEA-HUNT was that at the end of every episode, Lloyd Bridges would ask his viewers to help protect and preserve the oceans of the world. 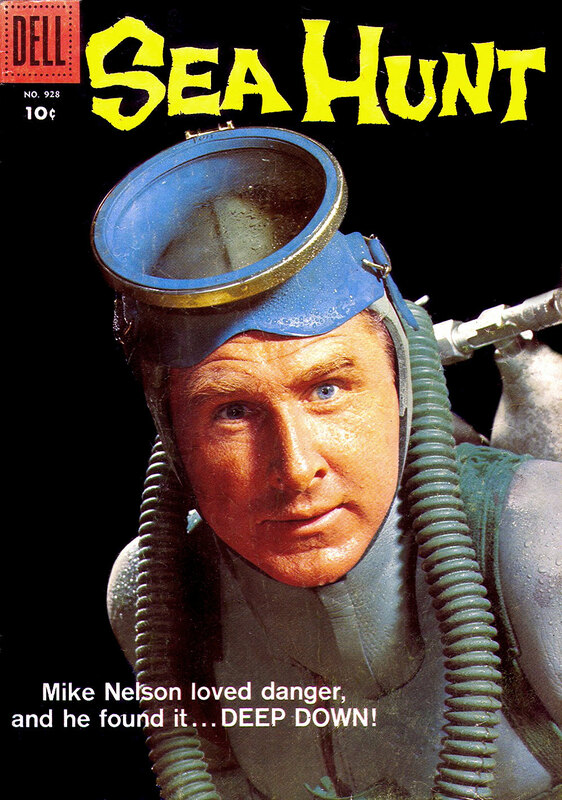 On the two following magazine covers from 1960, we see Lloyd Bridges wearing a Rolex Oyster bracelet. 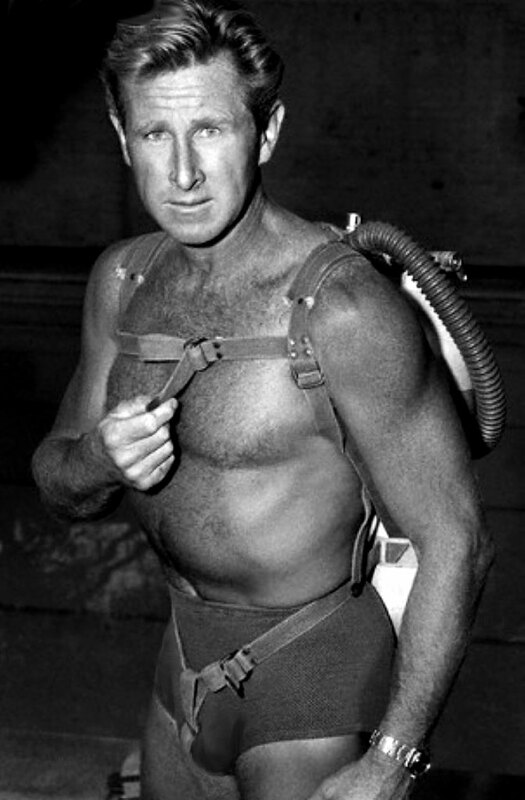 Lloyd Bridges was so into scuba-diving, he ended up doing most of the stunts on underwater stunts on SEA-HUNT. 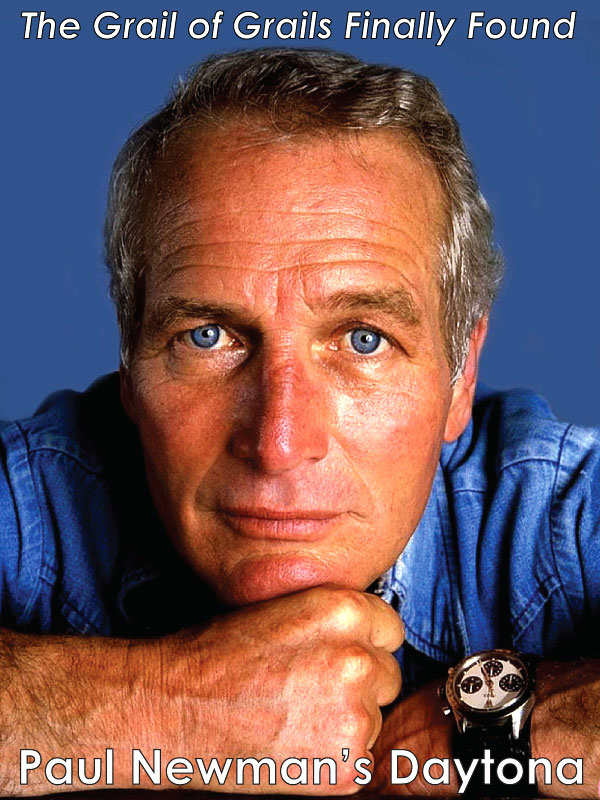 Many famous actors began their careers including Larry Hagman (Dallas), Robert Conrad (The Wild Wild West) Leonard Nimoy (Star Trek) and Jack Nicholson. 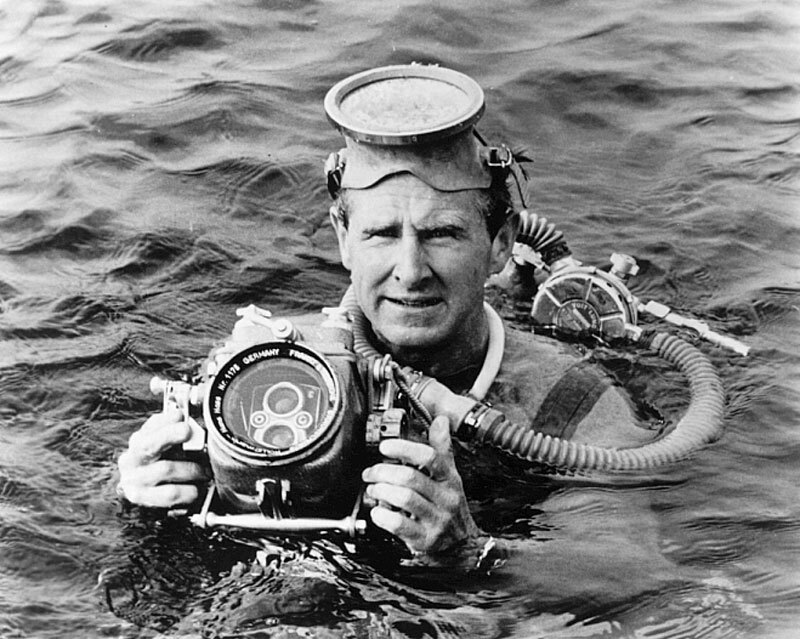 Lamar Boren did the underwater cinematography and went on to work on other Ivan Tors' productions which included the TV show Flipper as well as three James Bond movies: Thunderball, You Only Live Twice and The Spy Who Loved Me. 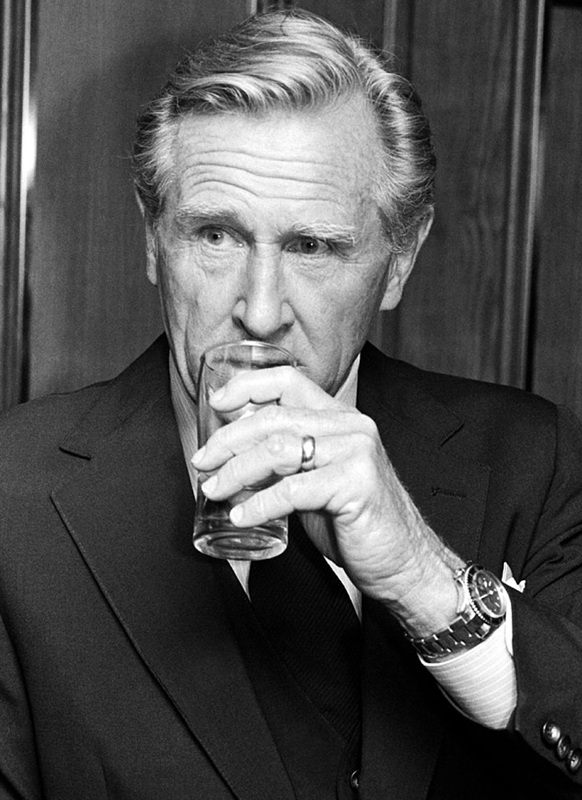 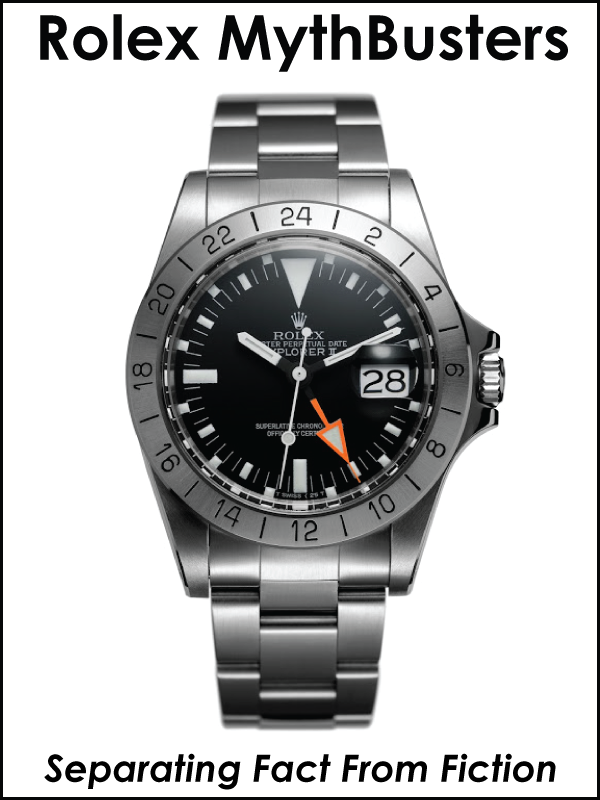 It appears to my eyes and research that Lloyd Bridges wore a Rolex Oyster Perpetual on an Oyster bracelet during some part of SEA-HUNT as seen below. 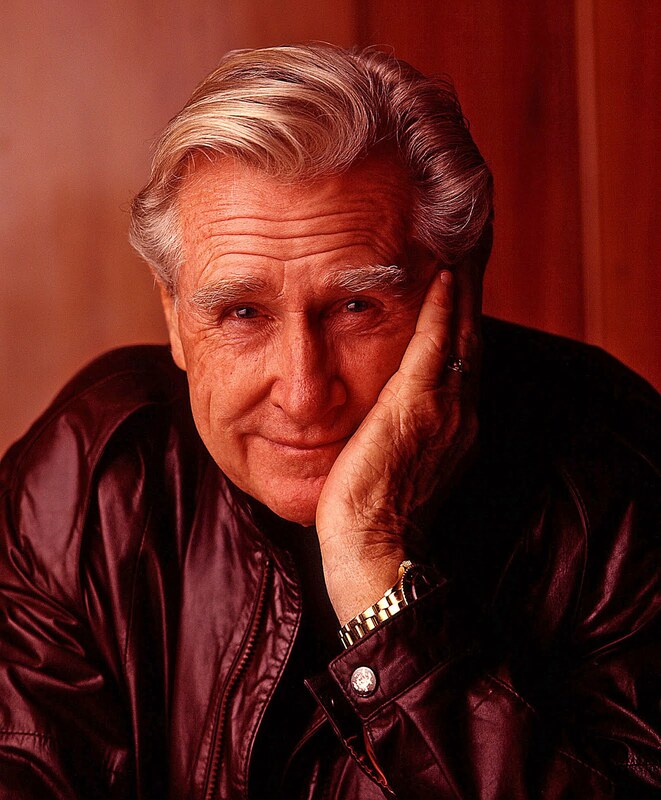 Lloyd Bridges went on to become a famous movie actor and is the father of fellow actor, Jeff Bridges. 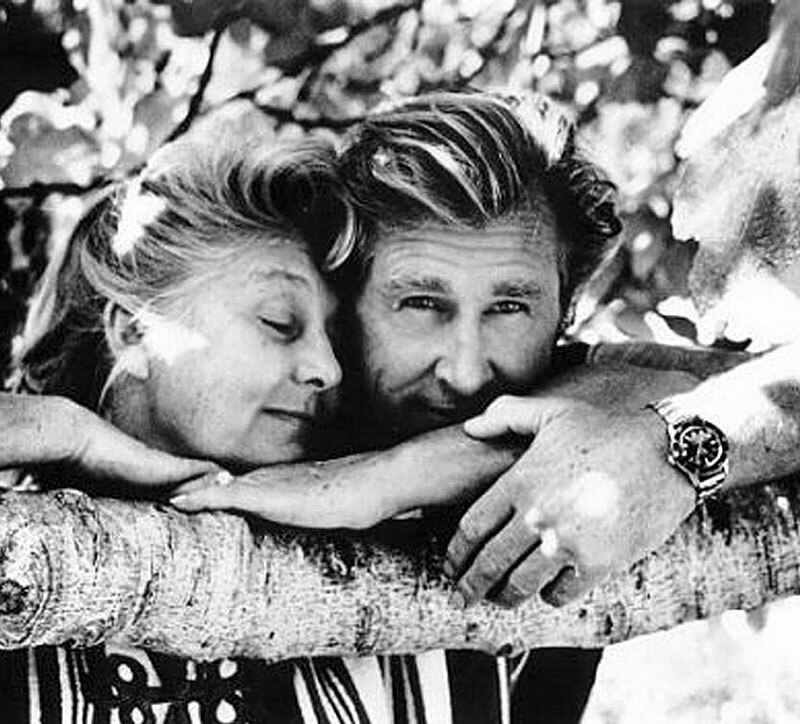 Lloyd Bridges is pictured above with his wife, and below many years later wearing his trademark yellow gold Rolex Submariner.